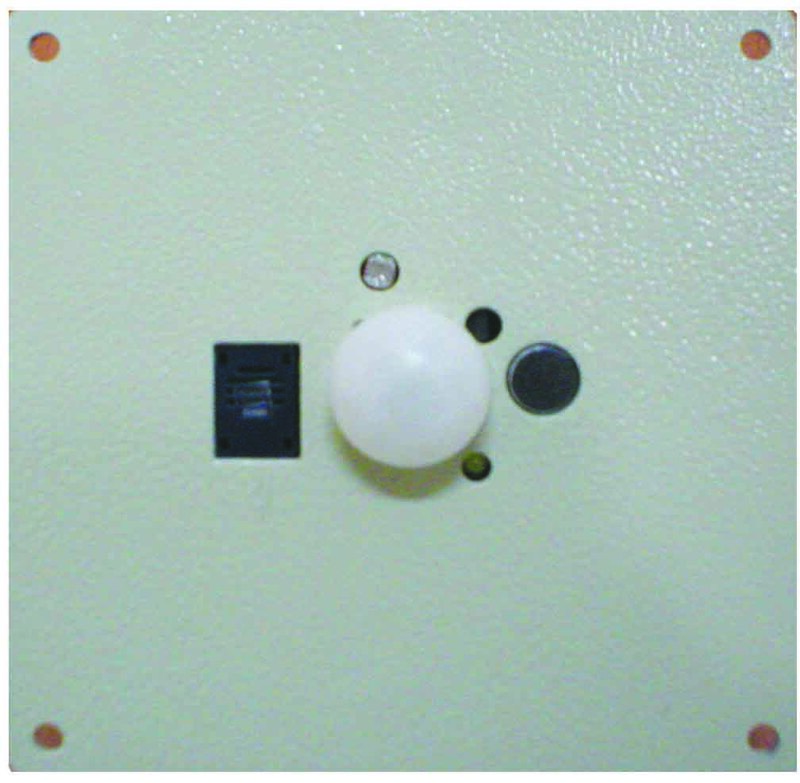 Temperature & Humidity sensor with radiation shield. Wind Speed & Wind Direction sensor. 16 characters X 2 line LCD. Micro SD / SD-HC card. 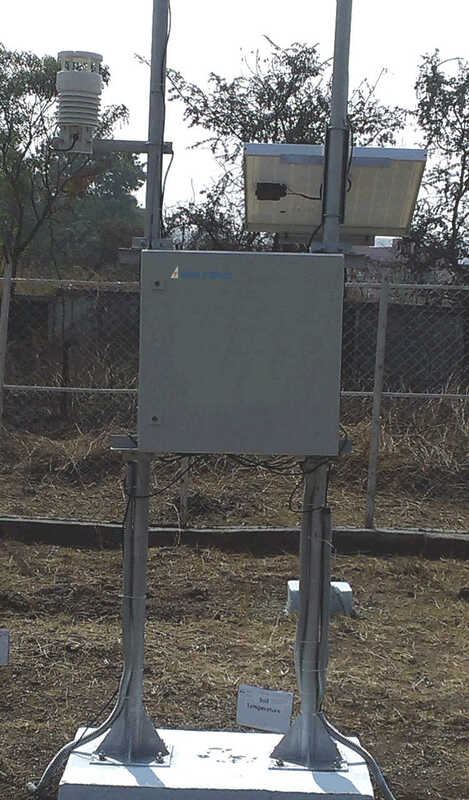 IP 65 outdoor cabinet for the data logger. 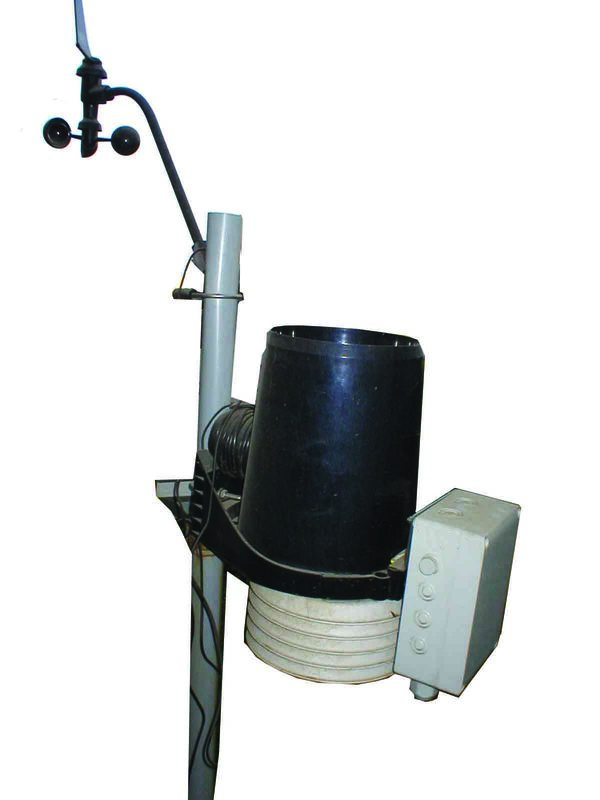 Wind Speed & Wind Direction sensor - Upto six numbers. Up to two Pyranometer (0-25mV). Up to three Soil Temperature sensors. Up to three Soil Moisture sensors. 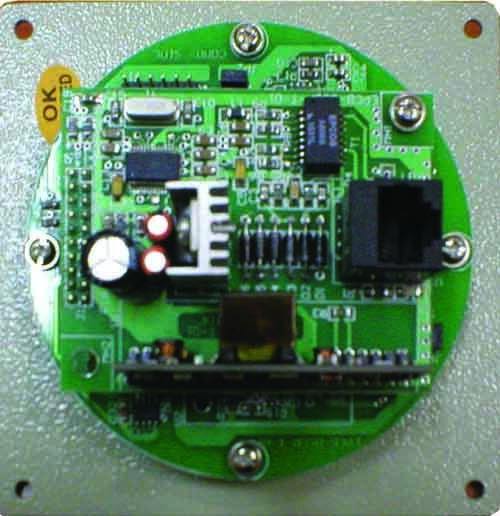 Ultrasonic wind speed /direction sensor. 20 characters X 4 line LCD. GSM / GPRS, 10/100 Ethernet, USB. Ethernet interface / Web server / SNMPv2.